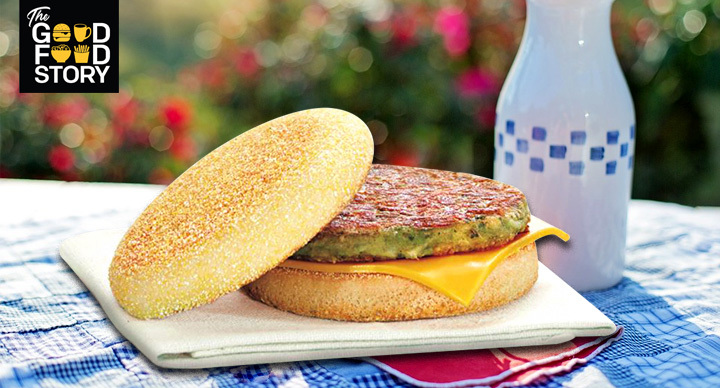 For years, the Indian Big Mac experience was reserved for non-vegetarians. 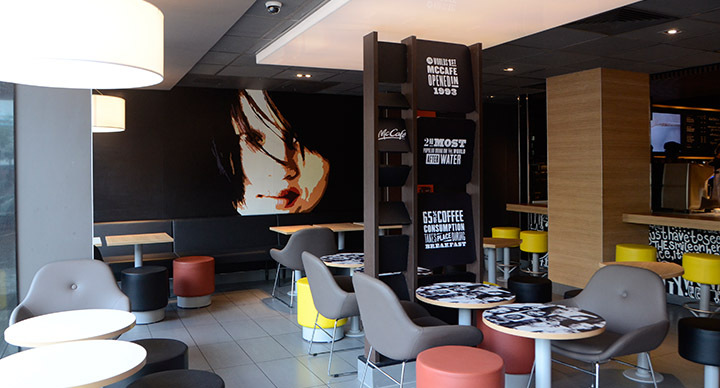 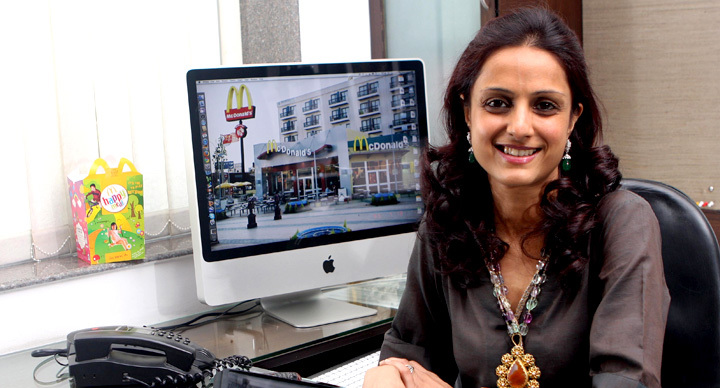 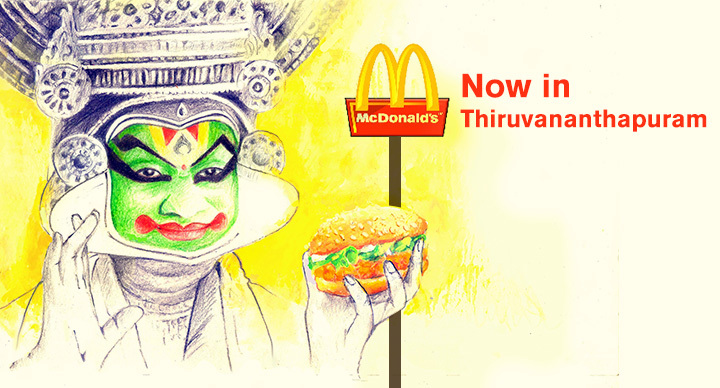 But this year, McDonald’s surprised its vegetarian patrons with a Veg Maharaja Mac. 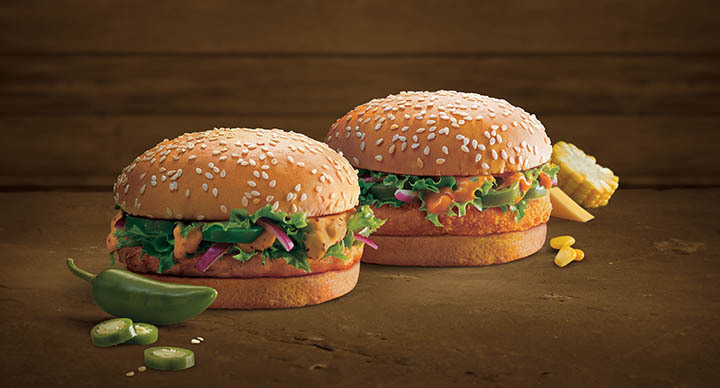 The first desi version of the legendary Big Mac was the Chicken Maharaja Mac – a combination of grilled double chicken patty, flavoured with smokey sauce and a slice of cheese, with slivered onion, crisp shredded iceberg lettuce, and juicy tomatoes. 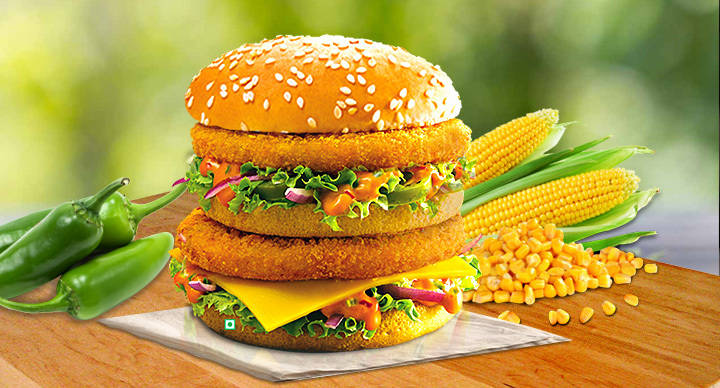 Now, vegetarians too can enjoy the vegetarian version of the Indian Big Mac in the form of the Veg Maharaja Mac – a delicious concoction of double patties with fine cheese slices, fiery jalapenos and crunchy onions, placed on a bed of fresh lettuce patty with cheese and corn, with a topping of smooth, exotic sauces. 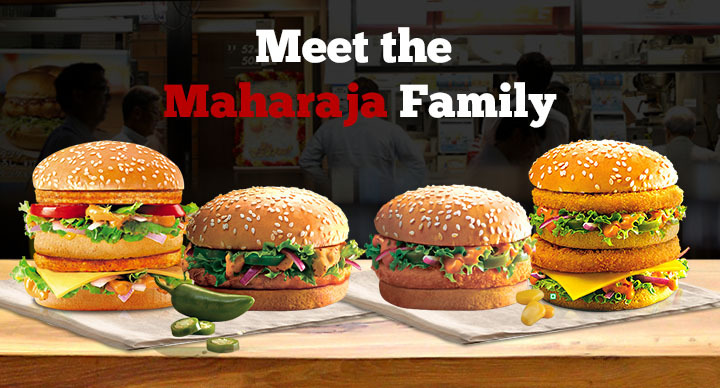 “For our vegetarian customers, we have added a lot of vegetables, like lettuce, jalapenos, tomatoes and onions to the new Maharaja Mac burgers because customers want the freshness of ingredients like these when they bite into their burger,” adds Smita Jatia.